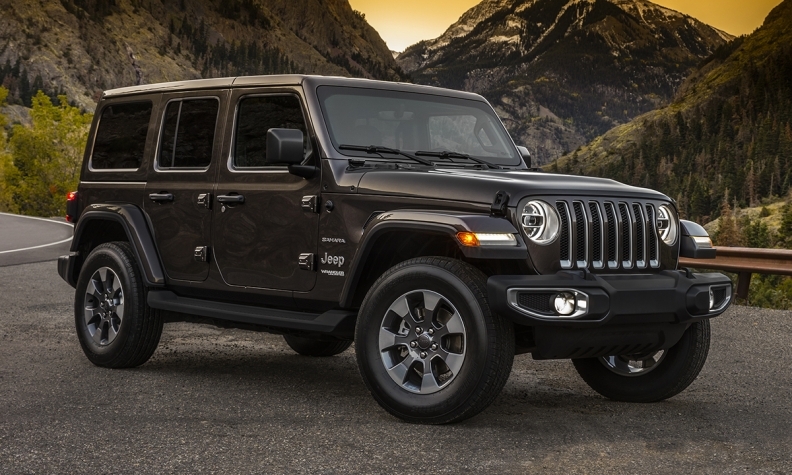 Fiat Chrysler released photos of the next-generation Jeep Wrangler on Tuesday. Jeep on Tuesday unmasked its redesigned 2018 Wrangler and Wrangler Unlimited -- though it left most of the details under wraps until the Los Angeles auto show in late November. 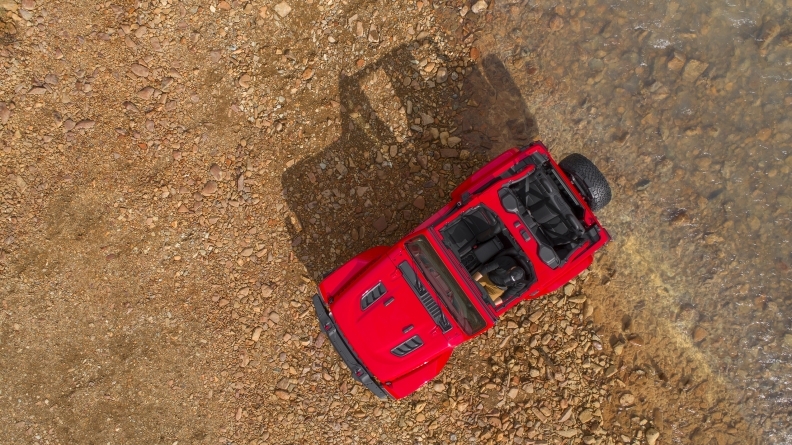 The three images make clear that the iconic off-roader will stay true to its previous form, retaining its ability to drop the windshield and remove the doors. As expected, a redesigned roof will provide additional rollover protection compared with the previous design; owners will still be able to remove the top. 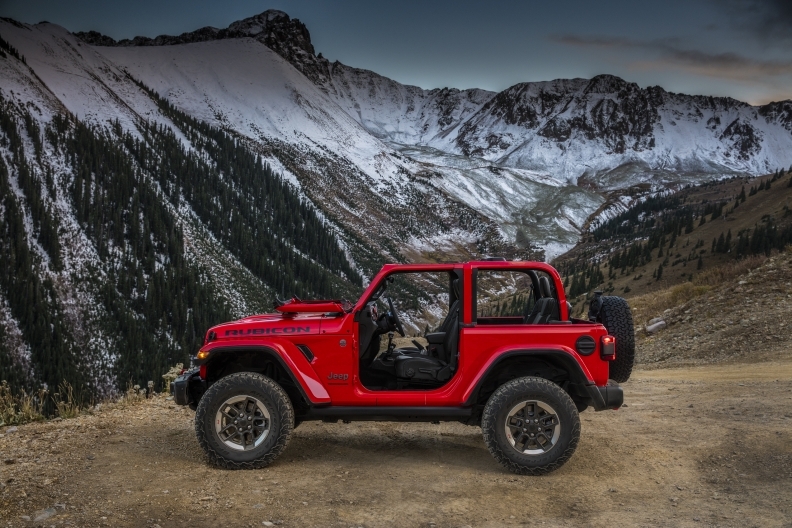 Most of the styling changes in the new-generation JL Wrangler take place up in front, with redesigned headlights that retain their round shape, a slightly redesigned seven-slot grill, and new vertical LED daytime running lights mounted on the Wrangler's trapezoidal fenders. The most distinctive new feature is a pair of matching vents located on the two front quarter panels, just behind the fenders. FCA US confirmed in a release Tuesday that the next-generation Wrangler will offer additional safety features and improved aerodynamics. Production of the JL Wrangler is to begin this week on a newly retooled assembly line at the automaker's Toledo Assembly complex.